As if last night's perfect presentation of A Christmas Story Live! didn't fill us with enough life, we were served up with a magical bonus. Hugh Jackman and the cast of the upcoming P.T. 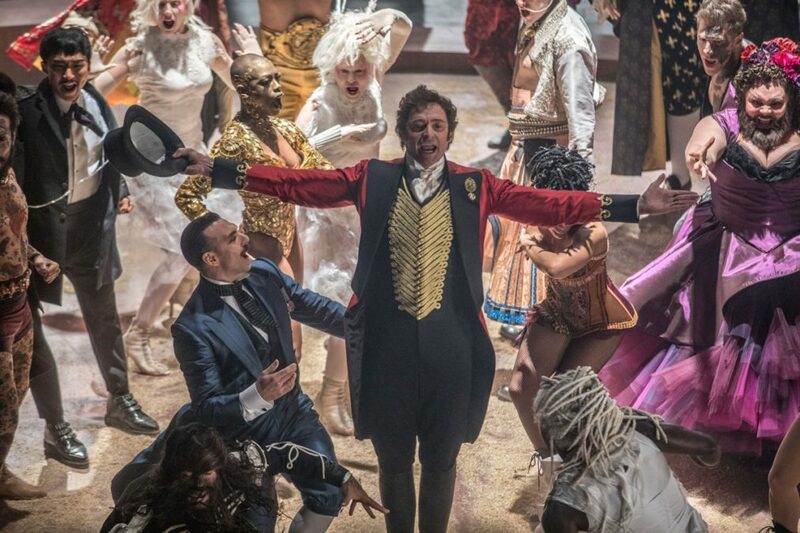 Barnum biopic The Greatest Showman also showed off for TV audiences. Jackman, Zendaya, Zac Efron and Broadway star Keala Settle offered up a live performance of the showstopping number "Come Alive." Watch the talented cast below and get ready to see The Greatest Showman in cinemas on December 20.